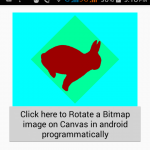 How to store drawable JPEG, Bitmap, PNG image file to external memory card storage space programmaticlly. 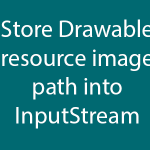 In this tutorial we are simply saving the the drawable resource image which already saves into drawable folder inside android application to external storage. 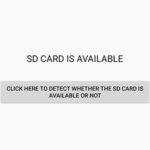 We are storing image on button click in memory card of our device. 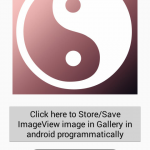 So here is the complete step by step tutorial for Save/Store image to External storage android example tutorial. 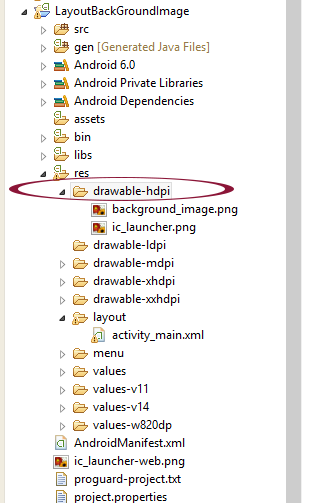 Note: Put the sample image into drawable-hdpi folder. 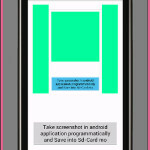 This is the demo image. 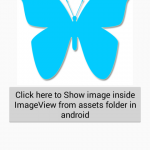 Note : Please add WRITE_EXTERNAL_STORAGE to your AndroidManifest.xml file. 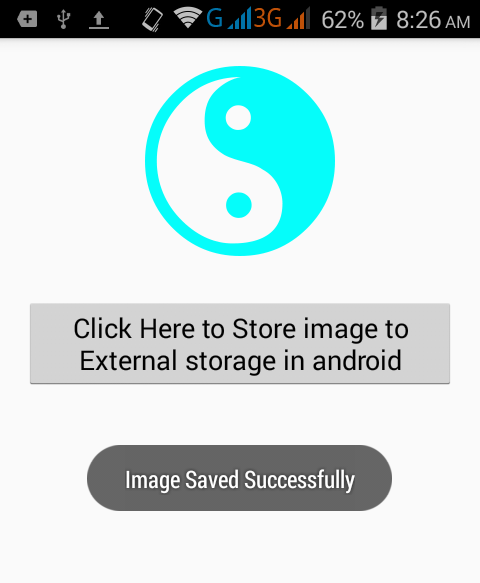 How to Save/Store image to External storage android example tutorial. 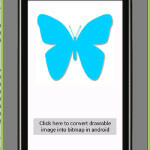 Click here to download Save/Store image to External storage android example tutorial project with source code.